A monthly subscription where members get access to step-by-step action plans that help them reach a desired health goal with the assistance of a certified dietitian or fitness trainer of their choice. Topic specific education workshops presented by natural hair experts, medical and naturopathic experts, fitness sessions with certified trainers, free health screenings, nutrition and food safety seminars. Thank you for your interest in Black Girl Health (BGH). This website is designed to give you all of the information you need about BGH, including information on how to get and stay fit. 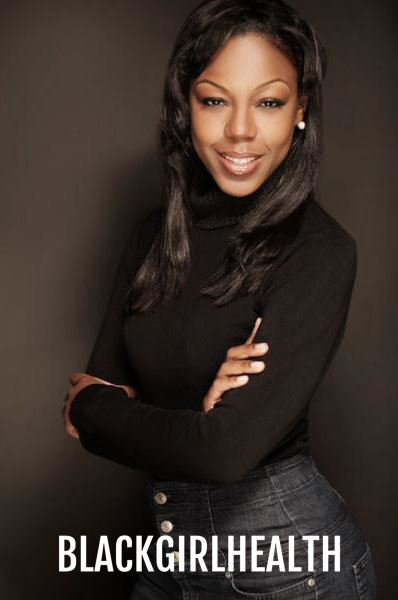 I started Black Girl Health because I have been impacted by some of the illnesses that consistently and disproportionately plague black women and women of other racial minorities. 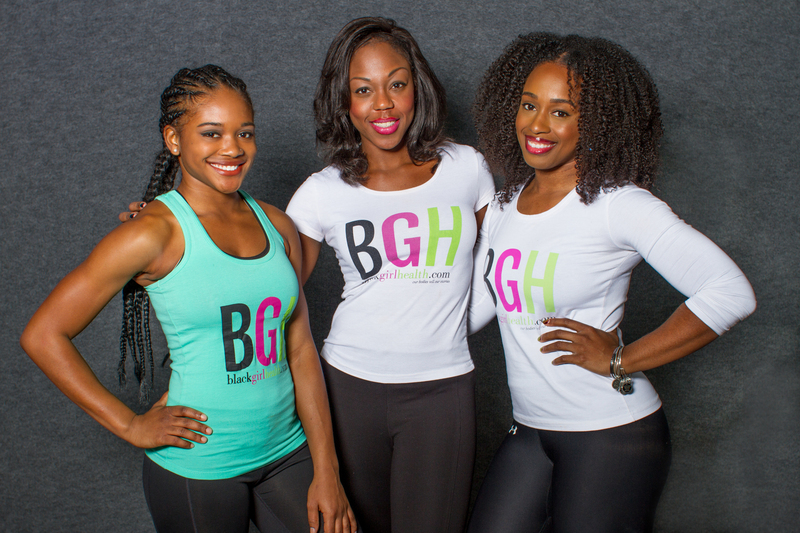 Black Girl Health is dedicated to helping women – and their partners, friends, and family – achieving healthier lifestyles.